Where your treasure is, there your heart will be also. That applies in marriage as well. 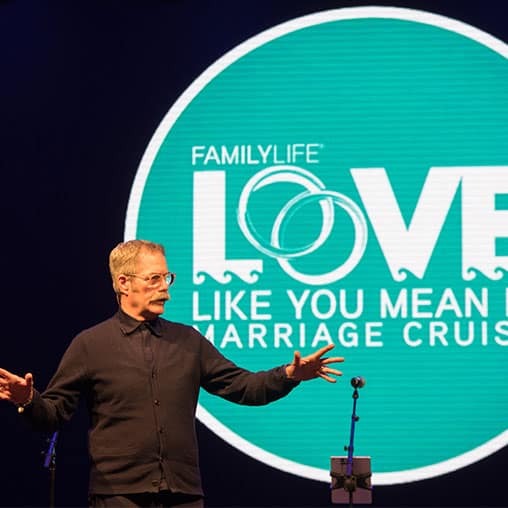 Paul David Tripp challenges husbands and wives to reframe their conflict and identify where their treasure is misplaced. The good news is, none of us are naturally equipped to be good at marriage. It takes the Holy Spirit to make marriage what God intended it to be.